Merry Christmas 2015!! Features from Sharing Saturday and the Party Continues for Another Week! Thank you to everyone who has shared with us so far in our two week party!! There were so many wonderful ideas shared!! 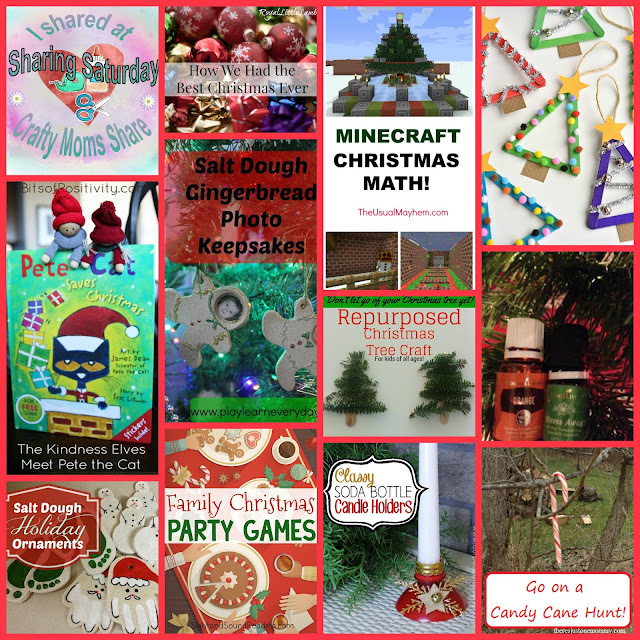 Today I am sharing a some of the Christmas ideas shared thus far and repeating the same party so you can check out everything shared and still share with us for features for next week!! I have also started a new craft link party (the crafts just have to be family appropriate and not necessarily kid related) and it is a place to share crafts, reviews of patterns, craft books, etc. and patterns. I hope you will come check it out tomorrow. This month's Creative Kids Culture Blog Hop is open for all your posts that are culture (multicultural) related! 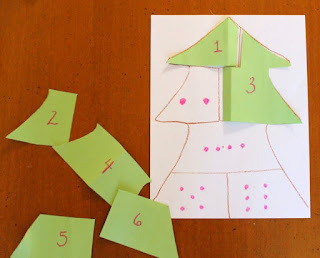 I am celebrating the holiday with my family and will be computer free for the day, so I am sharing these fun features for the day in case anyone is looking for a last minute Christmas idea!! 11) From There's Just One Mommy: Go On a Candy Cane Hunt!